If you ski, board, snowshoe, sled, or work in BC or Alberta’s backcountry, it is helpful to have an awareness of avalanche terrain, snow characteristics, how weather can affect avalanche hazards, and more. 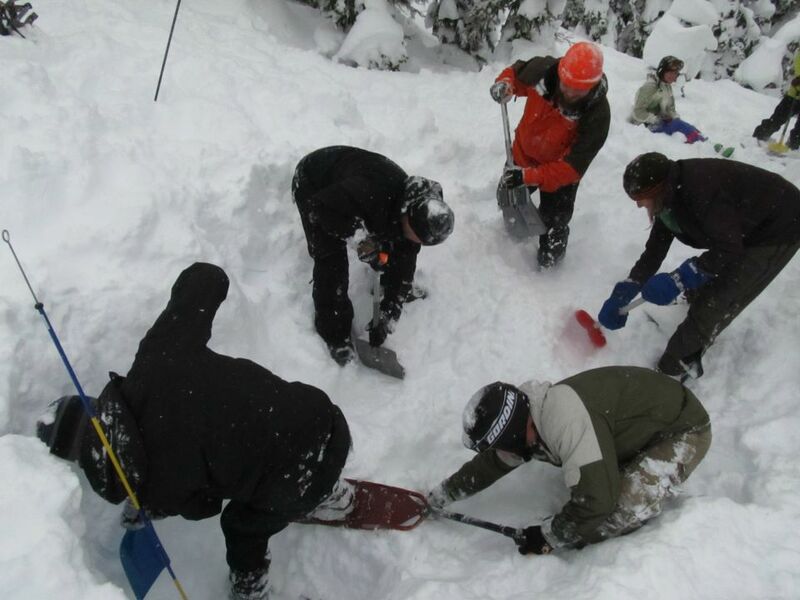 By the end of this exciting, introductory course Avalanche Skills Training 1 (AST-1), you will have an understanding of how avalanches release, how to use the pre-planning tools available, how to use the right gear, how to assess the risks you face depending on terrain, weather, the season’s snow/weather history, understand your backcountry travel choices, and how to make decisions appropriate to your group’s skills and risk-acceptance levels. You will also learn how to rescue your friend in the case of an emergency. The next session will be January 9 and 10 for skiers ($260+GST), there will be a seperate course on the same days for sledders (300+GST). Both of these courses will be hosted in Prince George. Click here for more details and equipment needed.